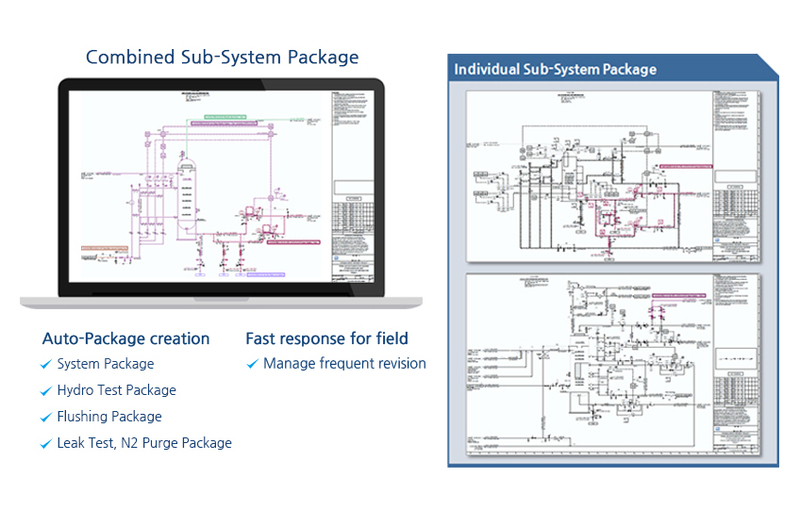 SPacK quickly and easily creates a variety of system packages for commissioning. 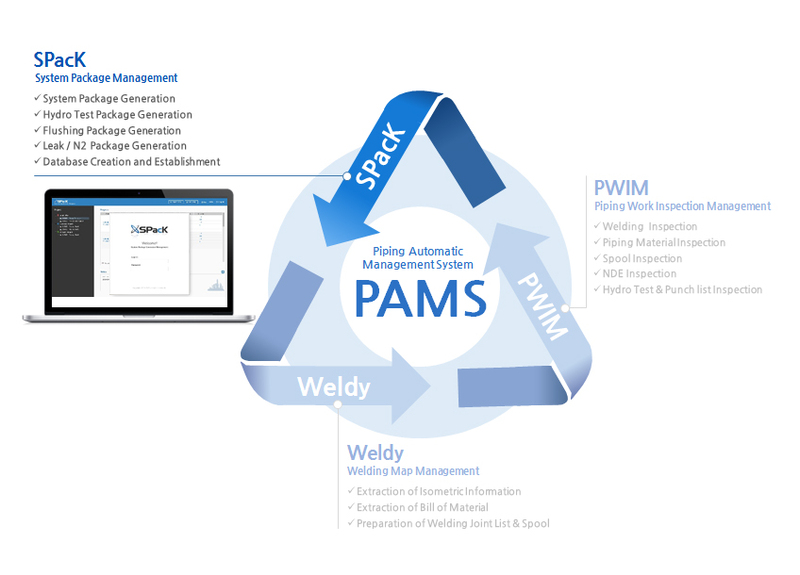 Integration with the Piping Work Inspection Management Program (PWIM) allows you to narrow the gap between the field and the office. You can review packages and Q / A by reflecting the site's situation and improve data accuracy. 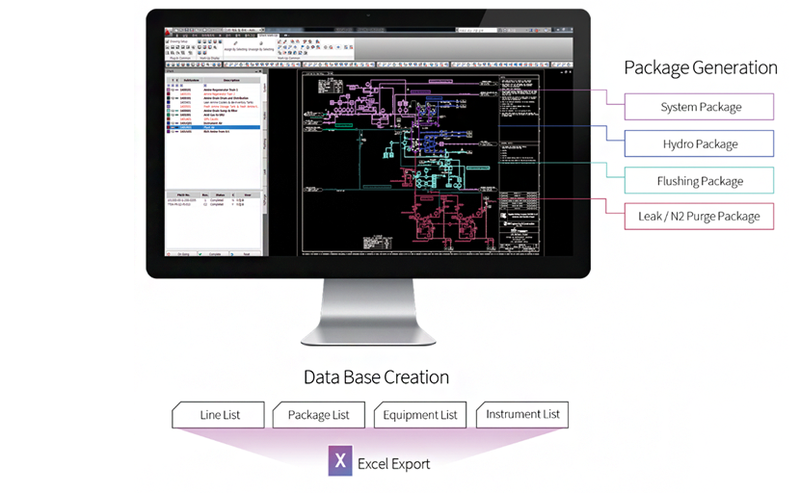 SPacK is a quick and easy package creation / management solution. Create package a variety of plant fields and generate database. Fast & accurate response to frequent data revision and change of field situation. Tag numbers and package informations of Item Marked up with P&ID Package are stored Database server in realtime process. User can convert the data to Excel Format.